OS3 Digital is pleased to announce the appointment of James Lambert CTA, to the OS3 Digital board as a Non-executive Director. 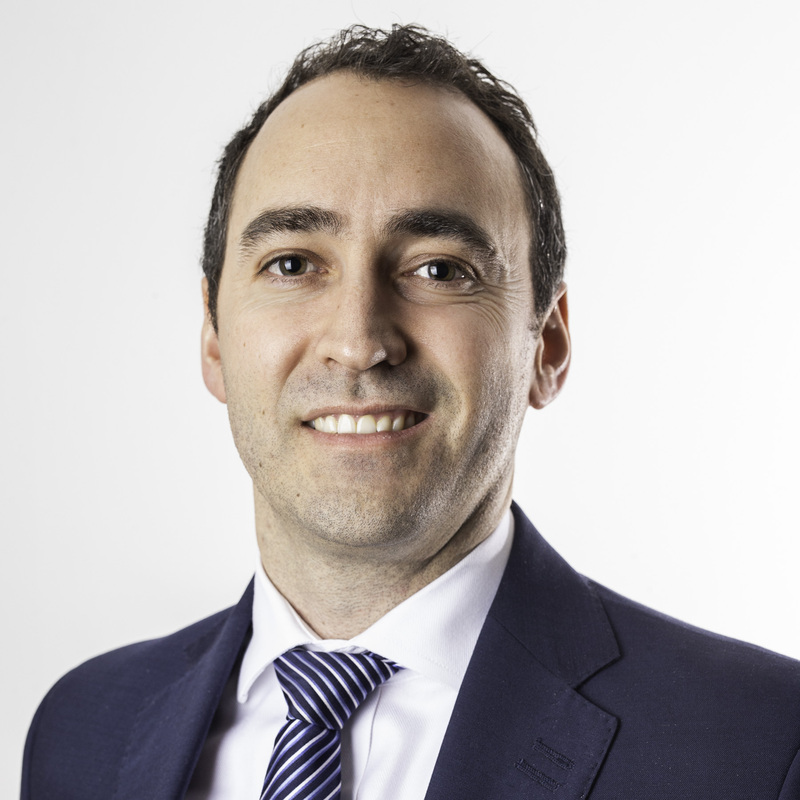 James earned his Chartered Tax Advisor (CTA) qualification whilst with Deloitte in 2007, where he held various senior roles over a 6 year period, advising and working with numerous multi-national companies. More recently, James has held senior finance positions at a number of private equity backed companies, and has a proven track record in helping take private companies through to exit. These include Sunseeker’s (FL Partners) sale to Dalian Wanda, one of China’s largest conglomerates; Fitness First’s (Oaktree Capital) sale to DW Sports, and more recently Iris’ (HG Capital) disposal for £1.4bn in 2016. With expertise across a variety of sectors including Leisure, Manufacturing, Property and Information Technology, as well as a deep understanding of both UK and International markets, James is a welcome addition to the OS3 Digital board.